Does FM mean "Full of Music"?? 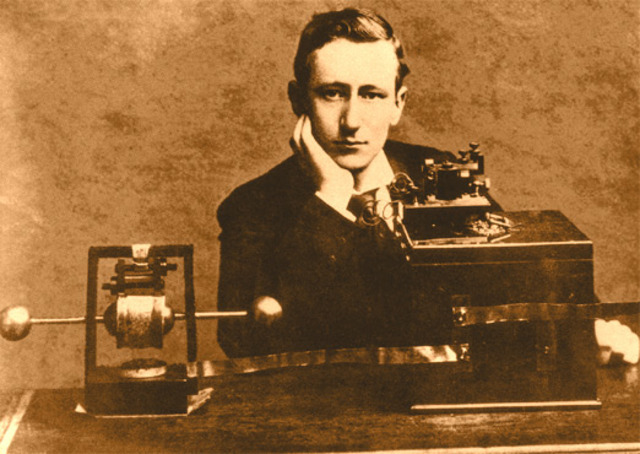 It was in 1895 that Marconi got the ball rolling and introducing broadcasting that took the signal a few kilometres it wasn’t until 1939 that the “FM” started commercial broadcast (despite FM having been patented in 1933). We owe this historic evolution to General Electric at Schenectady, NY. Long story…. 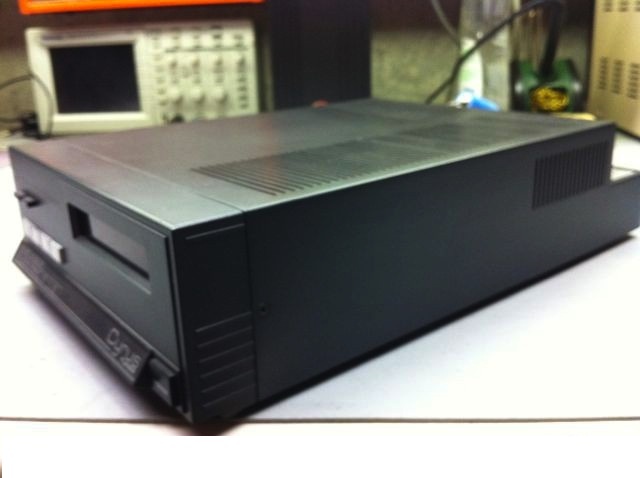 My love with FM started in the 80’s when I managed to “save” enough to get a Mission Cyrus One tuner. 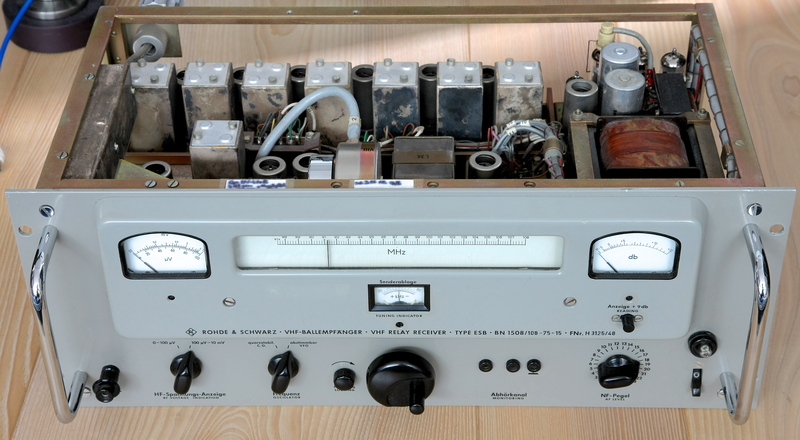 So I climbed a long ladder of tuners and consider that the Rohde & Schwarz BN 1508/2 FM tube receiver 82 -108 MHz being a pinnacle…albeit vintage with 18 tubes!!!! etc and etc…Use it in mono and it will fill your room and ears with an abundance of music void of any commercial pressure if you are lucky! Okay tuners do not compete with vinyl that we favor at this place or even digital but when it comes to content? Live repersentations coming from the other sode of the planet…considering that a good, great or even exceptional tuner will set you back less than a tonearm and good cartridge!